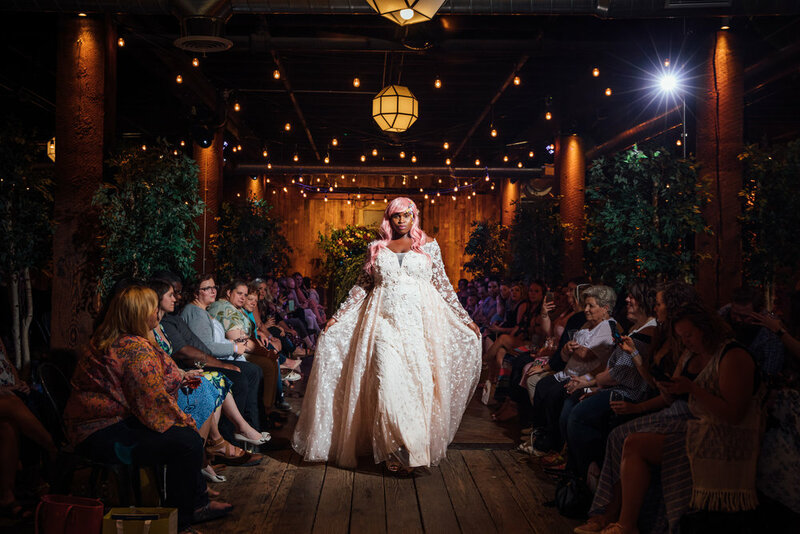 Curvy girls are bold, beautiful, and perfect, and our second annual Get Your Curve On Bridal Fashion Show was all of that amazingness rolled into one. 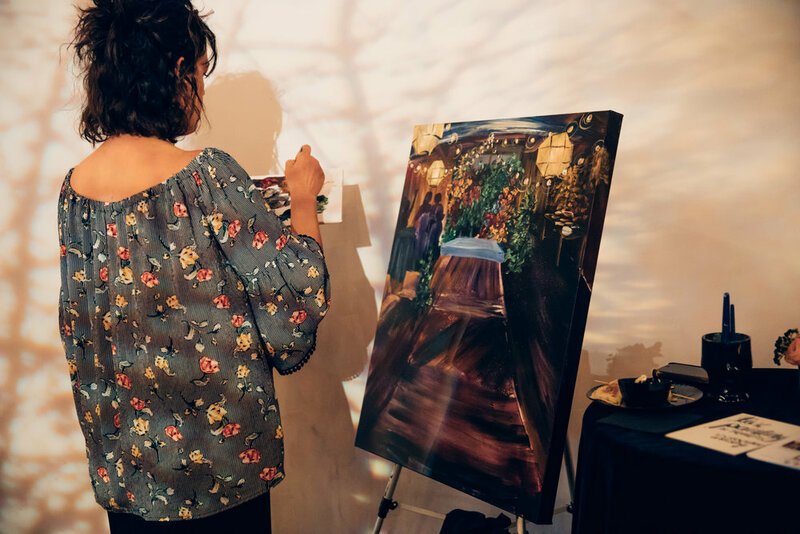 This year we went for a dark and moody Midsummer Night's Dream Theme, surrounded ourselves with the best wedding professionals Kansas City has to offer, and showcased models who were on point. 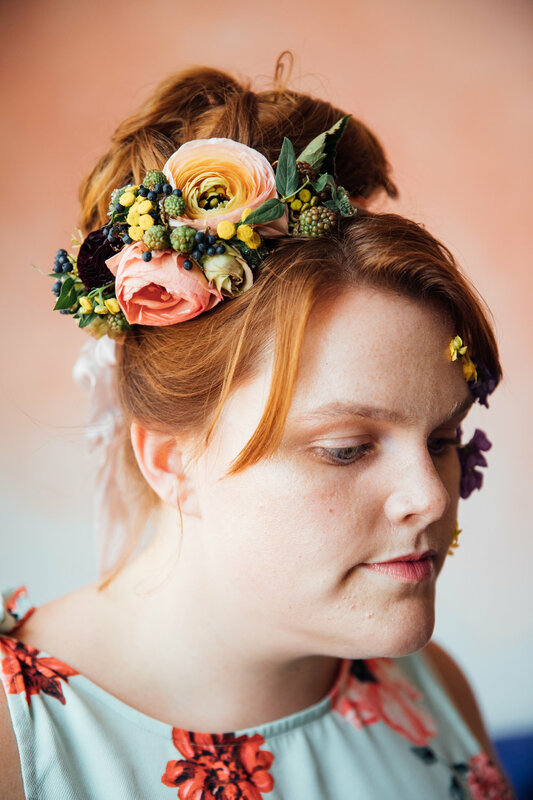 All My Heart Bridall and Bella Bridesmaids Leawood teamed together to bring curvy girls the latest in bridal, bridesmaids and accessories trends. 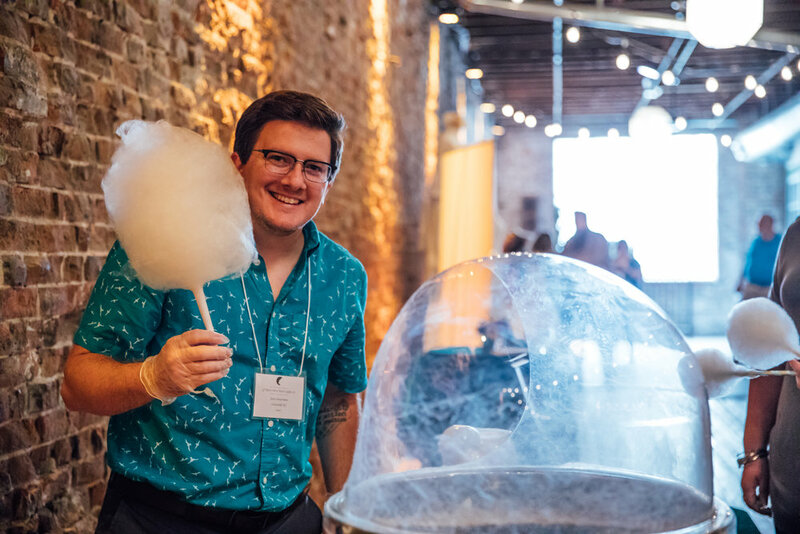 Showcasing models sizes 16-26 brides, and their guests, were treated to drinks, treats, and Kendra Scott. What more could you need?! Check out the event that everyone is talking about, and get excited for your shopping experience with All My Heart Bridal! Click here to book your appointment! What an incredible night with some incredible women! Our first ever Get Your Curve On Bridal Fashion Show was a success, and brides are still talking about it! After seeing curvy brides severely underrepresented in the larger scale fashion shows in our area we decided enough was enough. How does a curvy girl gather inspiration on what may look best on her body type when she doesn't have someone similar to compare herself to? And, lets face it. Mannequins with unrealistic body shapes, or runway shows which showcase only small sized models doesn't help. And this is where Get Your Curve On comes into play! 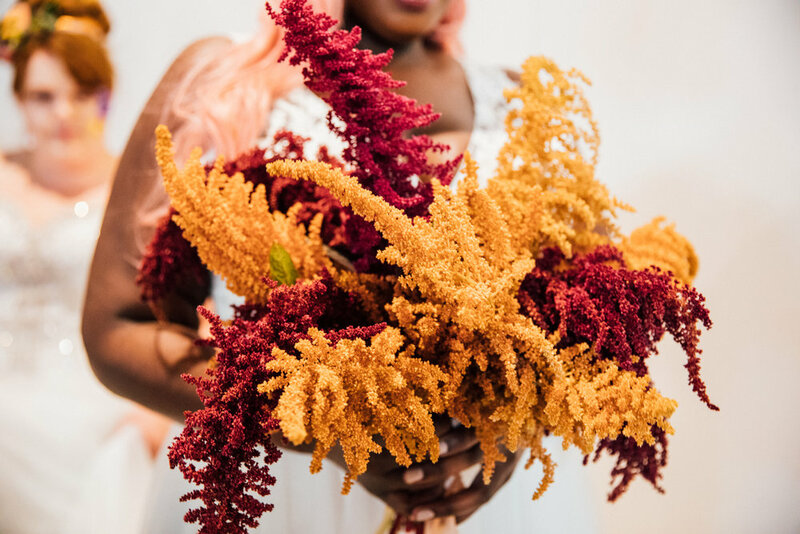 All My Heart Bridal, and Bella Bridesmaids Leawood, teamed together to bring the ultimate bridal fashion experience to KC. 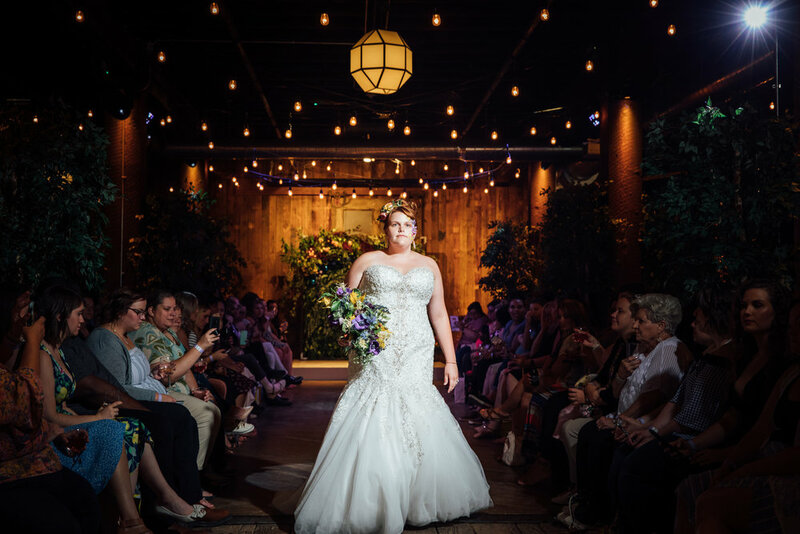 Brides-to-be were treated to the finest designs from bridal, bridesmaids, and accessories perfect for the curvy bride. 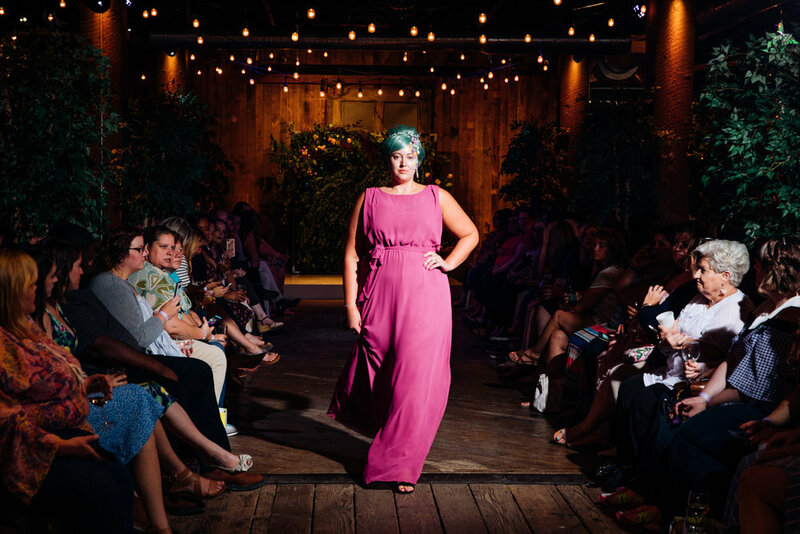 Showcasing models sizes 16-26 we highlighted all the latest trends, not to mention the hottest wedding professionals Kansas City has to offer. 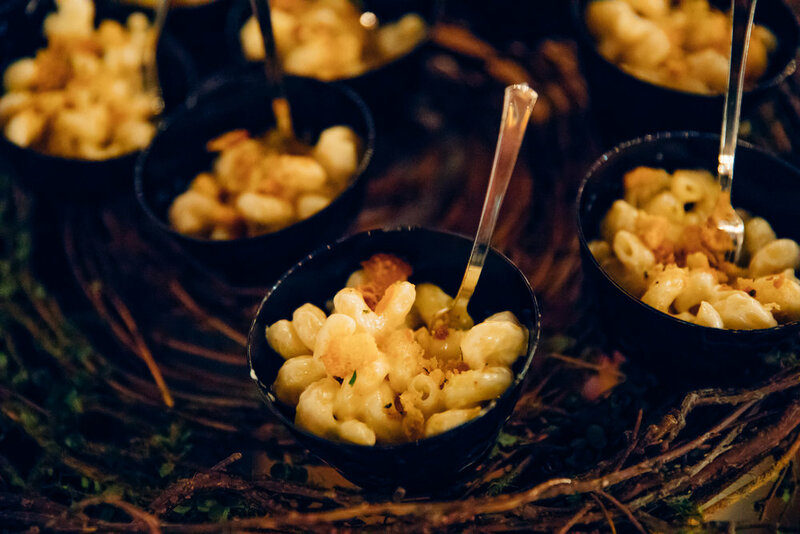 Guests dined on fantastic food, tasty treats, and, of course, champagne! We are extremely thankful to everyone who participated, came, and shared our event. We have already started planning 2018, and we promise it will not disappointment. Check out these awesome images from the show, and get your curve on KC!